Fluid-proof, non-allergenic, antibacterial, antimicrobial, non-stretch cover. Call 604-821-0075 or request details about the LTC 2500 Mattress using the form below. 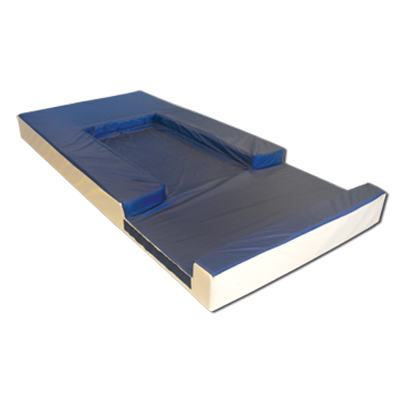 Question about the LTC 2500 Mattress ?